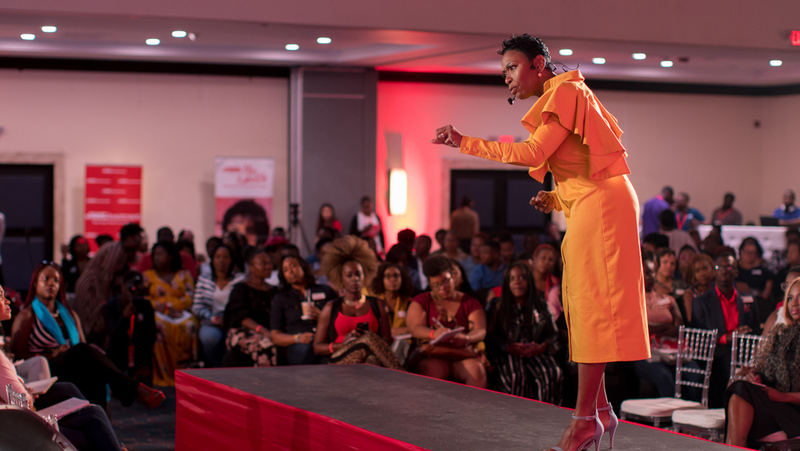 Rochelle Cameron is caught making a bold point while sharing about her journey of making career daring steps in 2019, during the JMMB Group Elevate event, a financial empowerment seminar held at the Jamaica Pegasus. As an event designed to empower individuals to be deliberate about achieving their goals in 2019, by offering practical pointers, presentations from experts and personal financial planning sessions, with JMMB experts; the JMMB Group Elevate delivered on its promise. Elevate kicked off with a pre-check-in networking activity that gave attendees an opportunity to ‘connect the dots’ of achieving their dreams/ goals, with the relevant steps and partners that may be needed to make those goals a reality. 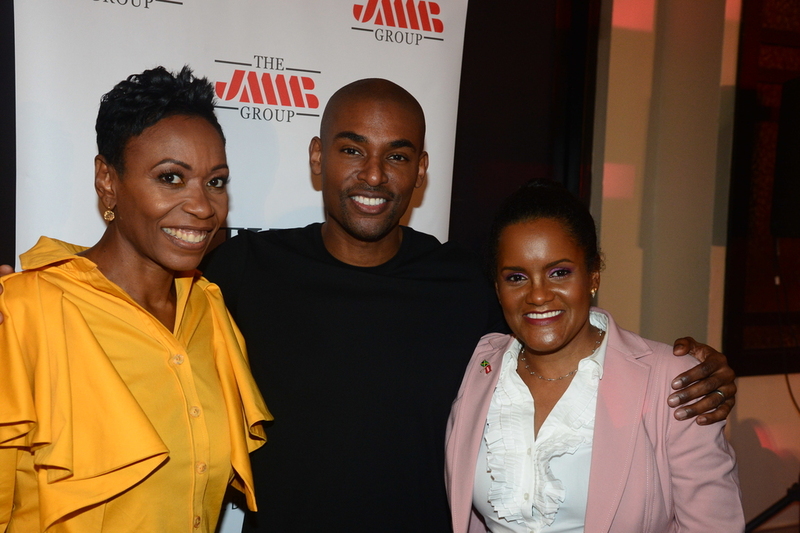 In so doing, JMMB Group brought together car dealers – Magna Motors and realtor, Joan A. Latty Real Estate, to join in the ‘goal-getting’ conversation. This pre-kick-off session also gave attendees an opportunity to get started with their financial planning conversation, with JMMB financial advisors, on spot, to initiate a financial planning conversation. 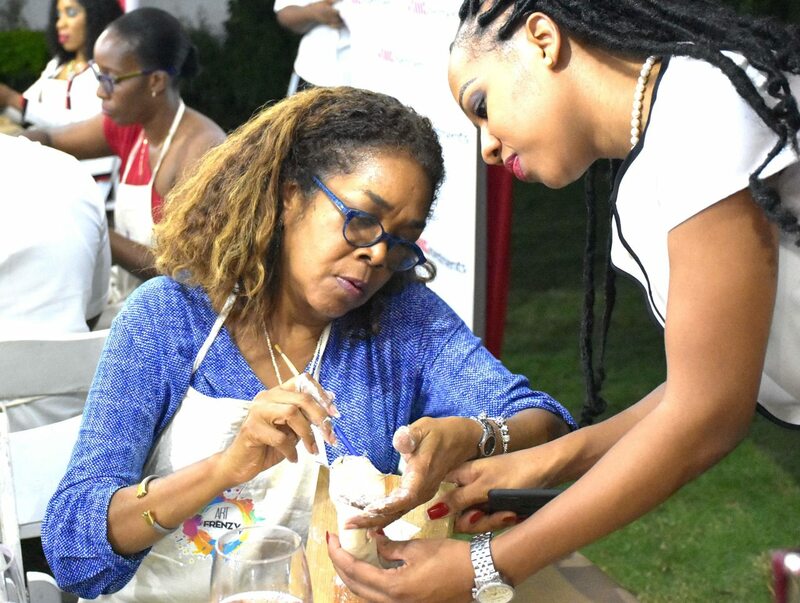 In true JMMB style, participants were also treated to a wide selection of hors-d'oeuvres, ahead of the ‘main course’ served by the dynamic Rochelle Cameron, motivational speaker and AVP, human resource and public relations, Jamaica Broilers; and renowned author, entrepreneur and TV host, Paul Brunson. Cameron, who made a bold entrance on stage, in an equally-bold yellow ensemble, revved up the audience with her supermodel strut. As she welcomed over 450 attendees, she reminded them to be grateful for being blessed with another year to achieve their dreams. 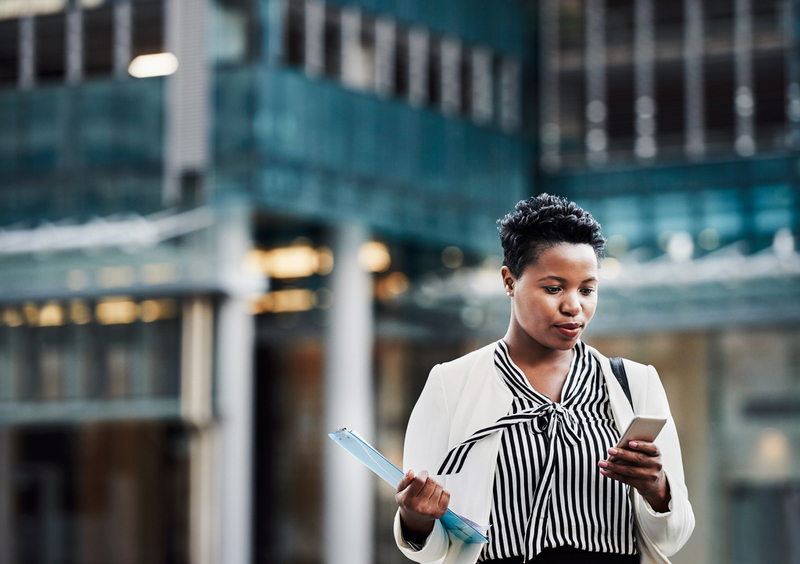 In a heart-to-heart, conversational style presentation, she drew on her personal journey to speak to the topic of making a shift in one’s career. In reiterating the need for action and sacrifice to ‘level-up’ in 2019, she heartened individuals to remove any shame and disappointments of the past and, instead, take action to propel themselves towards success. “To (achieve success) you need to come out of your comfort zone, become uncomfortable…overcome your fear, (and) as you are stepping forth, know that all will be well,” she encouraged. 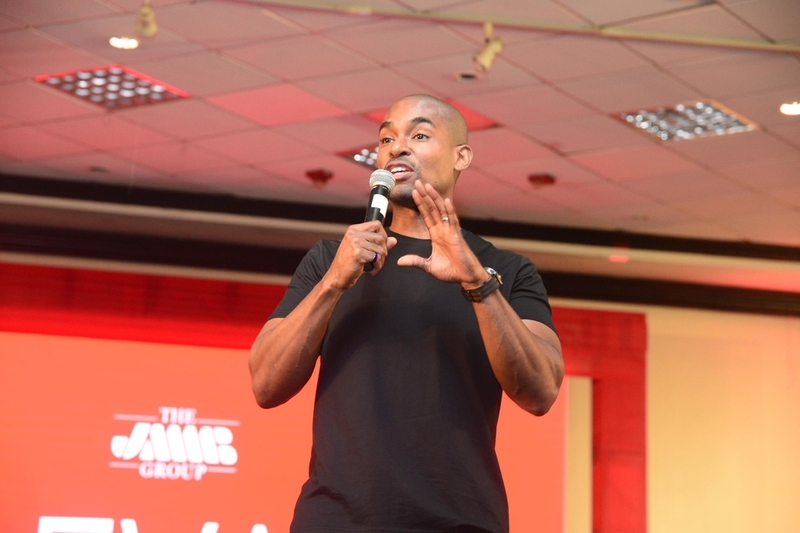 Cameron also gave practical pointers, noting that in the journey to success there was no space for procrastination and charged the audience to seize the moment, in pursuing their dreams. In addition, she nudged individuals to learn new skills and gain valuable experience and expertise, in areas of interest, through volunteering and continuously learning. She also underscored the need to cultivate the right attitude, “attitude gets you further than aptitude. You can teach people anything, but you can’t teach them to have the right attitude… nobody likes to work with difficult bright people.” Cameron in closing noted, “When you get to that table, take your right place, boldly.” With a parting nugget of wisdom, she reminded the audience to determine your own path to success and not use social media as a measure, comparing themselves to ‘friends’. He further encouraged the audience to become obsessed with that one extraordinary skill, in an area they can be in the top one per cent in the world, and then work towards improving that skill. Giving insight from his life, he revealed that although he is an avid American football fan, and even played the sport, he was no longer current on the happenings in the sport, “because these habits can be a distraction,” he explained. Instead, over the past four years, he has become more focused on creating habits that will propel his success, one of which is continuously learning by reading a range of books, daily. A section of the audience at the JMMB Group Elevate event, a financial empowerment seminar, is captured here enjoying the performance from Agent Sasco during the event. 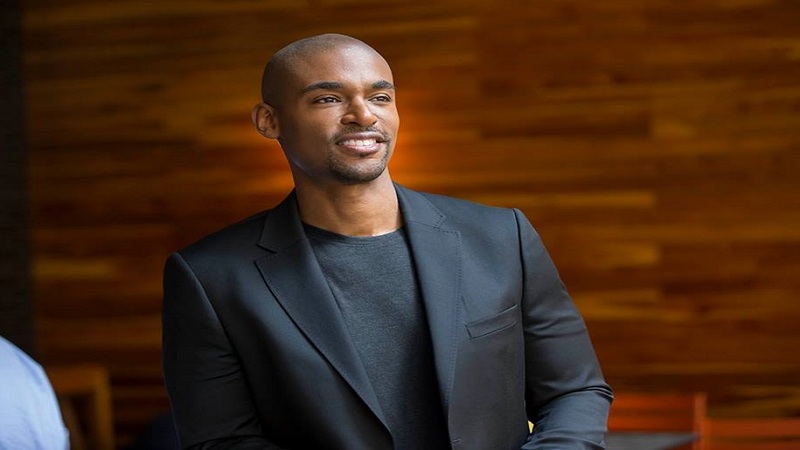 The value of a strong support system was also underscored by Brunson, who encouraged the attendees to surround themselves with people who will help them to achieve their vision of success and to serve as motivation along the journey. 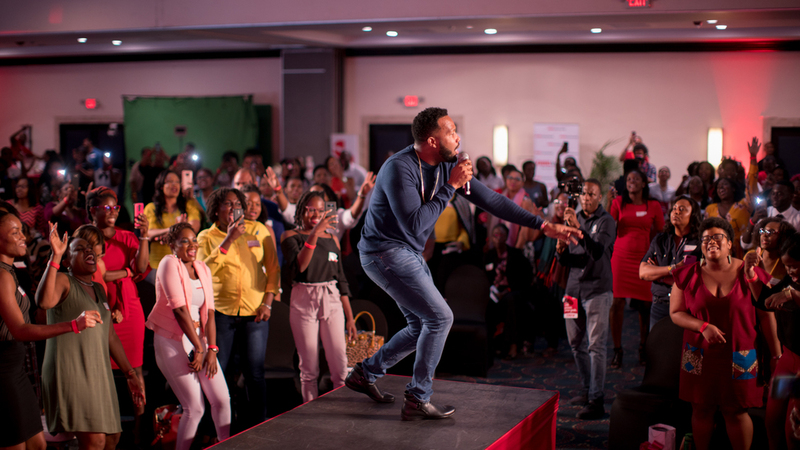 As Brunson exited stage left, the ‘Winning’ artist, Agent Sasco, took over, keeping the high energy of the participants, who were obviously on a high and ready to ‘level up in 2019’, having received stellar insight from the dynamic speakers. JMMB Group' Elevate event forms a part of the company’s goal-getter series of events. The event is also in keeping with the company's objective to provide financial education to its clients, and the public, on how to achieve their financial goals, by pairing lifestyle-related topics with financial matters.